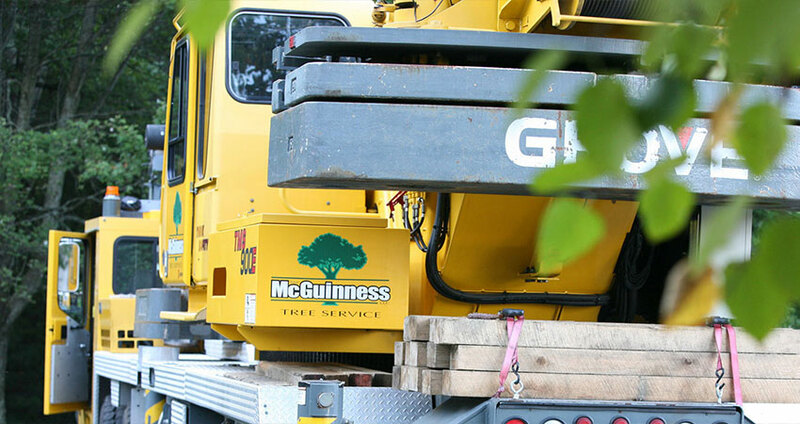 Each year, across New Hampshire, McGuinness Tree Service sponsors “Touch A Truck” events. These local fundraisers can draw between two and four thousand people, and it’s all for a good cause. At Touch A Truck, NH’s kids can get near the equipment they’ve seen in their neighborhoods, climb aboard, and get a feel for the work we do. The children get a thrill out of having a hands-on experience with McGuinness Tree Service’s 90 ton crane and our log truck. The proceeds from sponsors and attendees at Touch A Truck events benefit Noah’s Ark Child Care Center of Manchester, NH, which serves over 175 families and is the largest non-profit child care center in southern New Hampshire, and Simon Youth Foundation, which provides at-risk kids with educational opportunities, career development, and life-skills training. Touch A Truck events bring fun family weekends to New Hampshire communities, but they also do the very serious job of helping New Hampshire children in need. 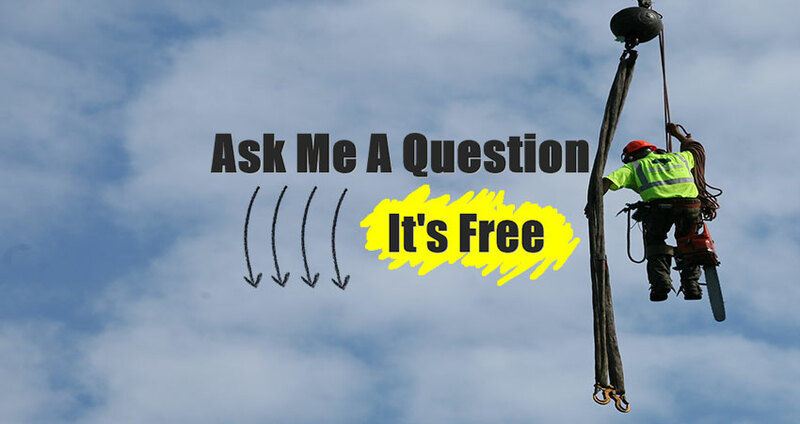 McGuinness Tree Service is proud to take part in Touch A Truck.